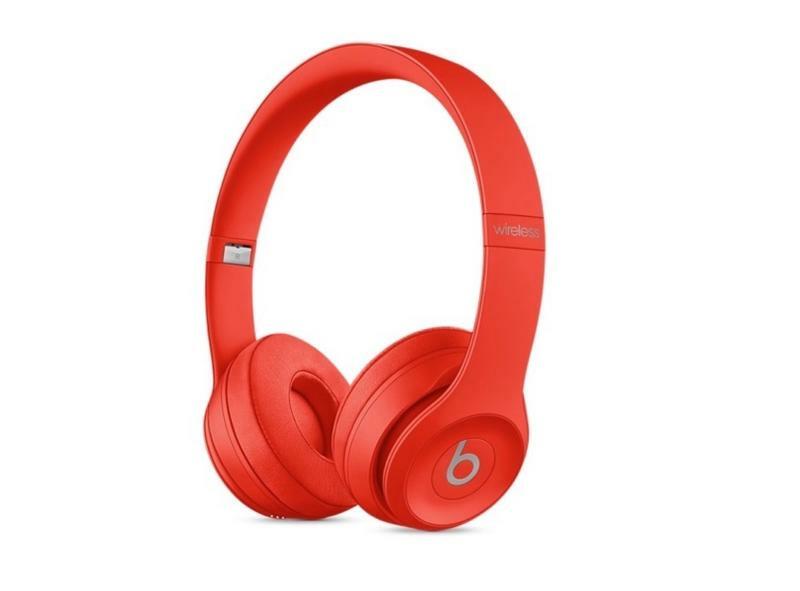 Apple and (Product) Red go back a long way. 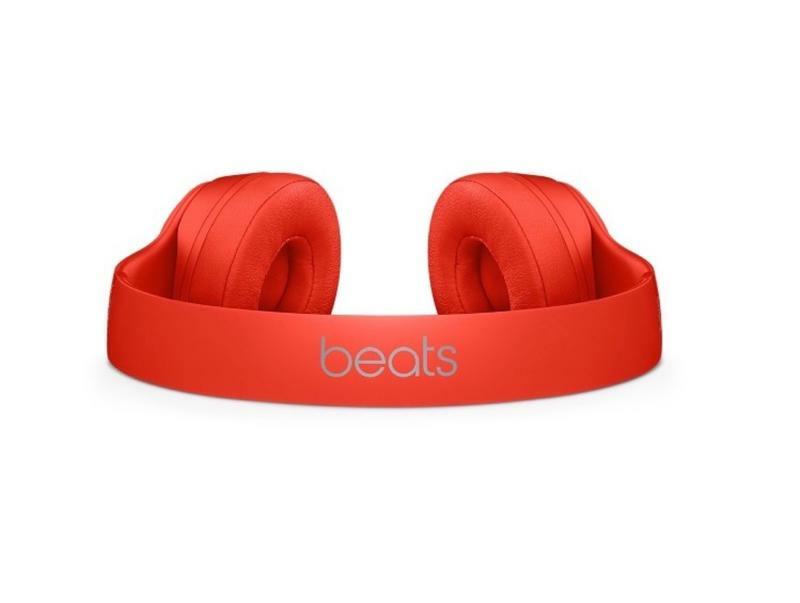 From iPods to iPhone cases, Apple has made it a regular habit of including a (Product) Red color option for most of its devices, and it is continuing the tradition with some of its Beats products. 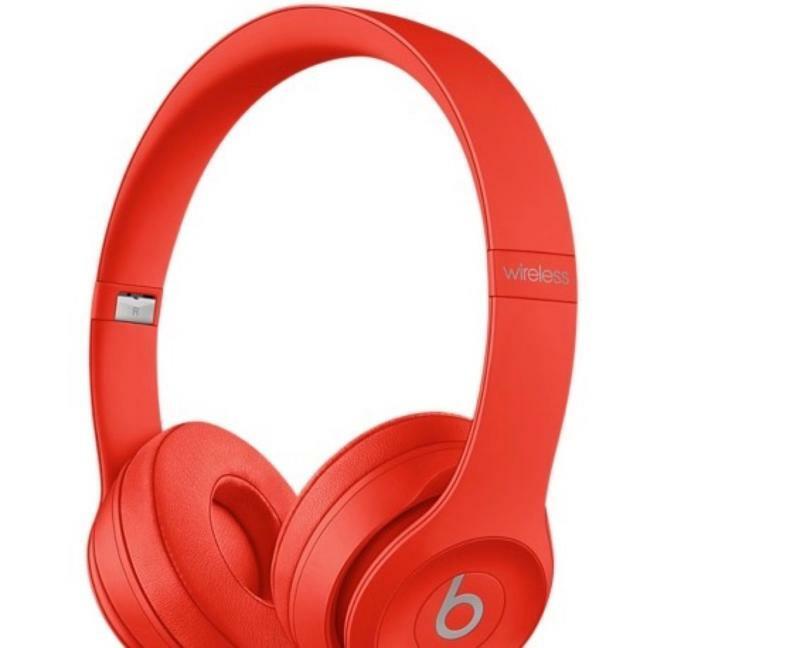 The Beast Solo3 wireless headphones and Pill+ Bluetooth speaker will soon be available in what Apple is calling Citrus Red color option. 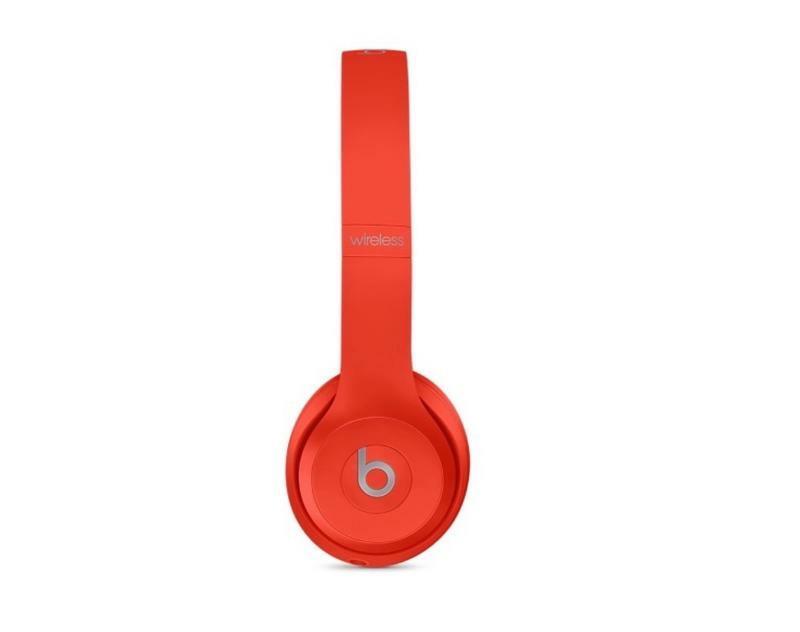 It’s more of a bright red, similar to what is available for the iPhone silicone and leather cases. These colors are arriving just in time for Christmas. 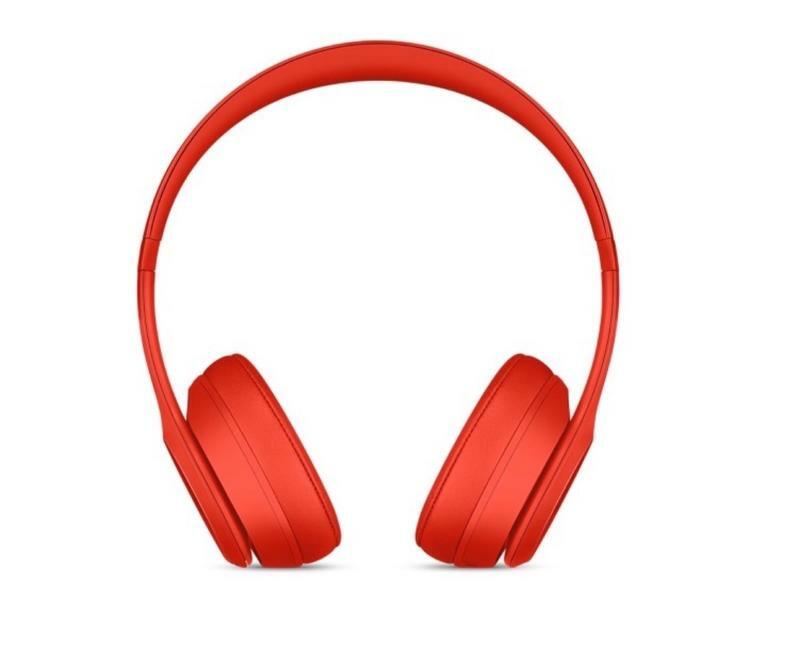 These are the same Solo3 headphones that also come with the Apple’s new W1 chip, which will make connecting them to your iPhone that much easier. 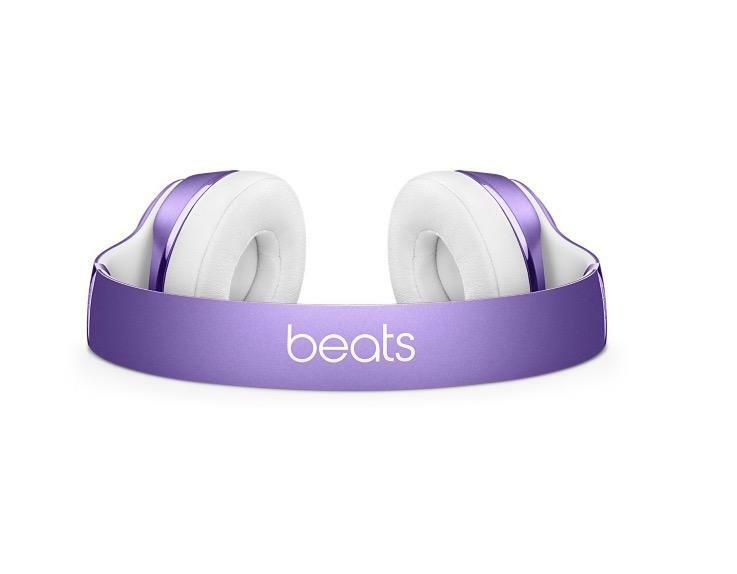 Apple also announced the Beats Solo3 and urBeats earphones in Ultra Violet. It’s softer and less vibrant than the (Product) Red and looks pretty nice. 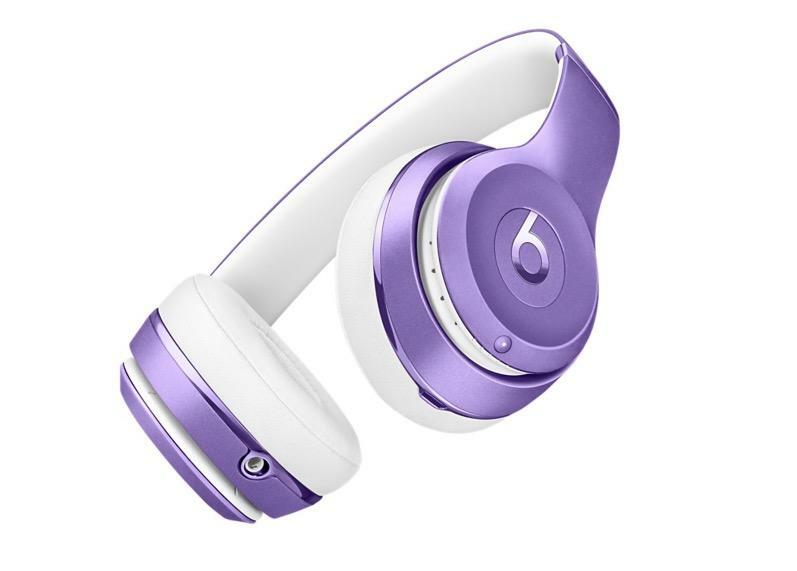 If you are starting to plan out your Christmas shopping list, these new options might be good for people who prefer a bit of color.